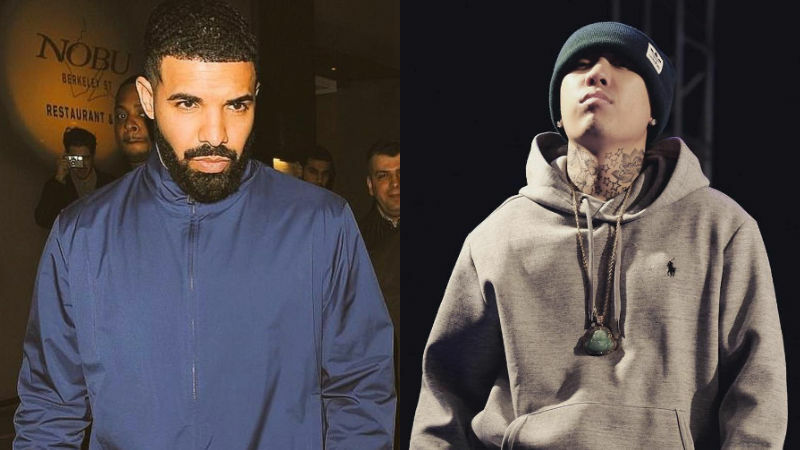 [SBS Star] Drake to Join Korean Variety Show Alongside DOK2? Canadian hip-hop artist Drake is in talks to join a Korean variety show for the first time. On September 12, it was reported that Drake will make a guest appearance on MBC Music's upcoming hip-hop variety show 'Target : Billboard - KILL BILL'. In response, a representative of the program commented, "We are in discussion with the artist, and will announce when he is confirmed."  The representative added, "Seven top-notch artists from Korean hip-hop scene will compete against one another to chart on Billboard charts, and each episode will reveal their special collaboration with world-famous artists." Currently, rapper DOK2 is officially confirmed to join the program as a contestant. 'Target : Billboard - KILL BILL' is scheduled to unveil its first episode in November at MBC Music.